A great idea to serve with a salad! 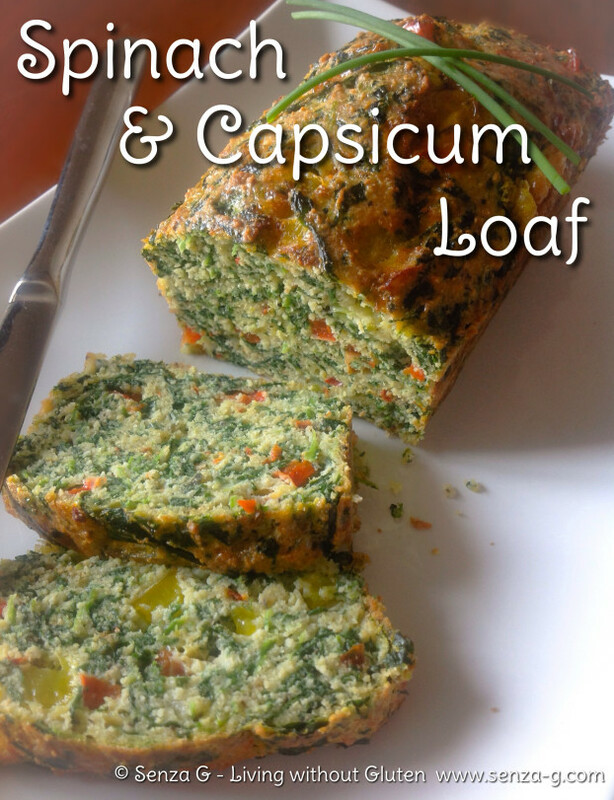 Made with coconut flour, eggs and veggies! Healthy and tasty and above all so quick to throw together! Combine all the above ingredients together and pour this batter into baking paper lined loaf tin. Bake for approximately half an hour or until a skewer when inserted comes out clean. Cool slightly before turning loaf out of mold.